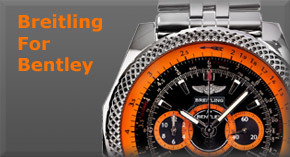 I have tried to re-organize the entire Breitling line to fit into their new organizing method, which much more simplified. 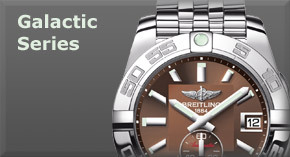 They refined the way that models were organized in 2011. 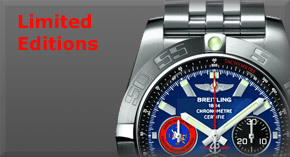 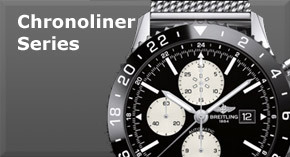 Prior to that there was the Navitimer, Windrider, Aeromarine and Professional lines. 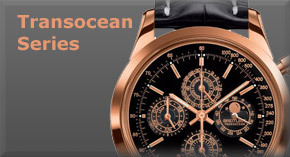 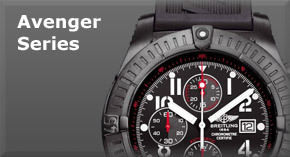 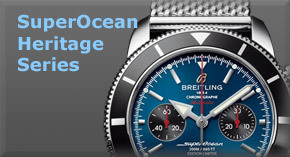 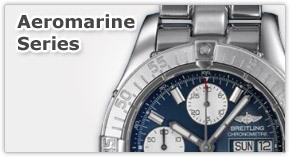 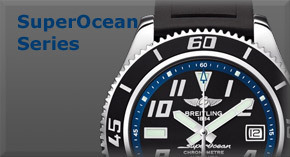 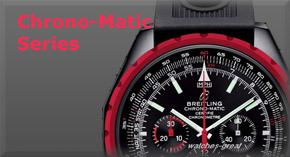 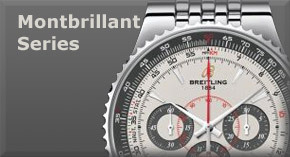 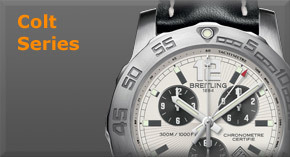 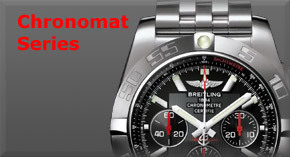 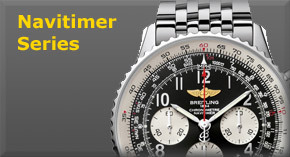 The Navitimer line survivies, but the sub-lines like Chrono-Matic and Montbrillant are in their own categories now. 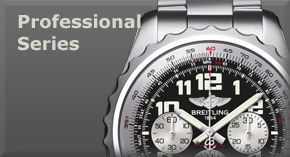 The Professional line remains the same with the same models. 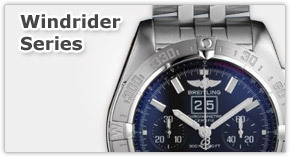 Prior to 2001, the Windrider series was divided into both the Chronoliner and Nightflight series, and the Professional and Aeromarine series were both just the Professional series. 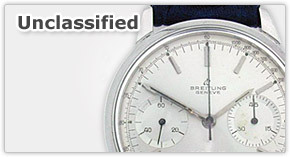 You can find more specific information on the individual pages.